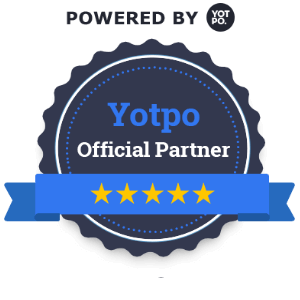 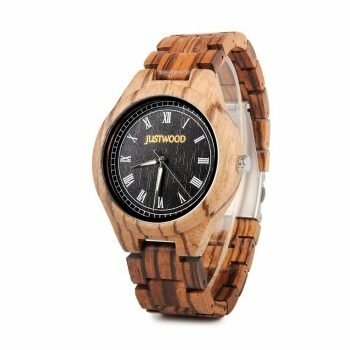 The Ranger Bamboo Watch is ultra light weight and durable and boasts an attractive but simple design. 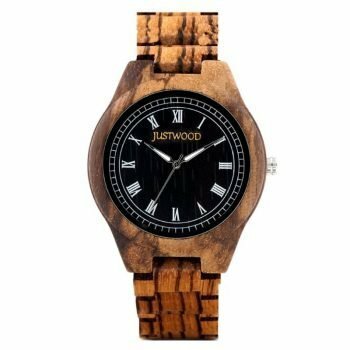 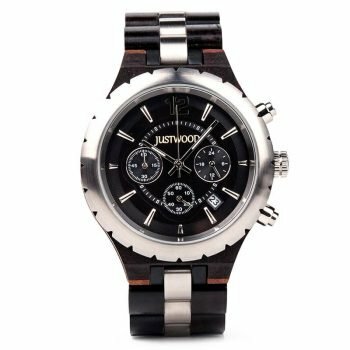 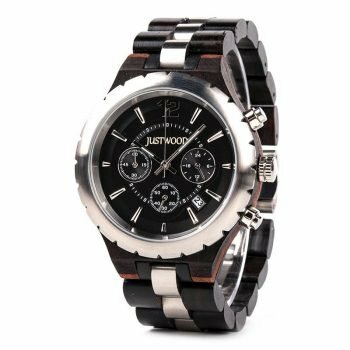 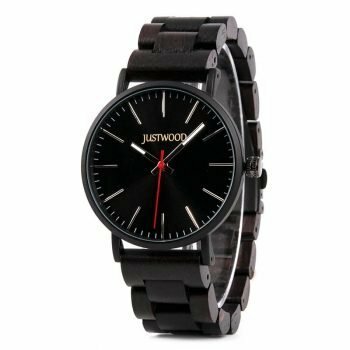 The bamboo watch case and adjustable band gives strength and aesthetic appeal to this watch with the contrasting dark wood grain face completing the design. 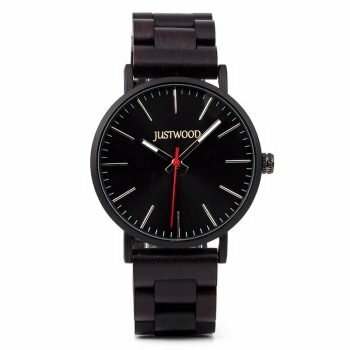 Simple silver coloured indicators and hands make this watch an easy to read timepiece that’s ready for everyday wear.